I'm on a quest to photograph every living species of avian dinosaur. 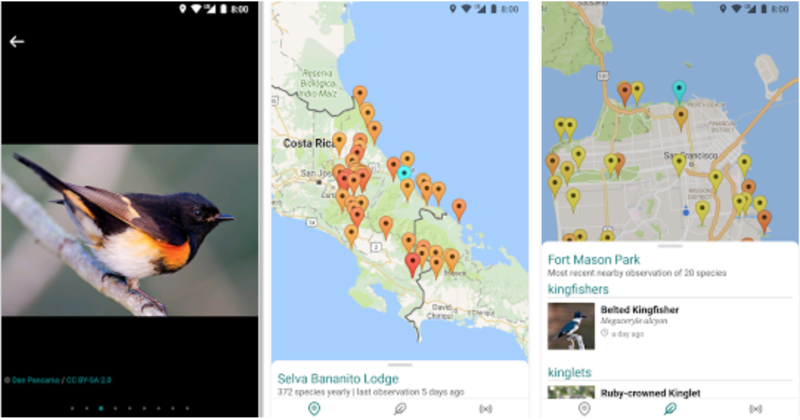 A fast, clean bird finding app based on eBird data. It's brand new and I'd love feedback. If it's useful to people, I'm excited to add features. Please let me know what you'd like to see it do. You can see a new species portrait and fact every day (err... almost every day) on my @nerdbirder instagram account. There's also a taxonomical visualization of the species I've captured so far.